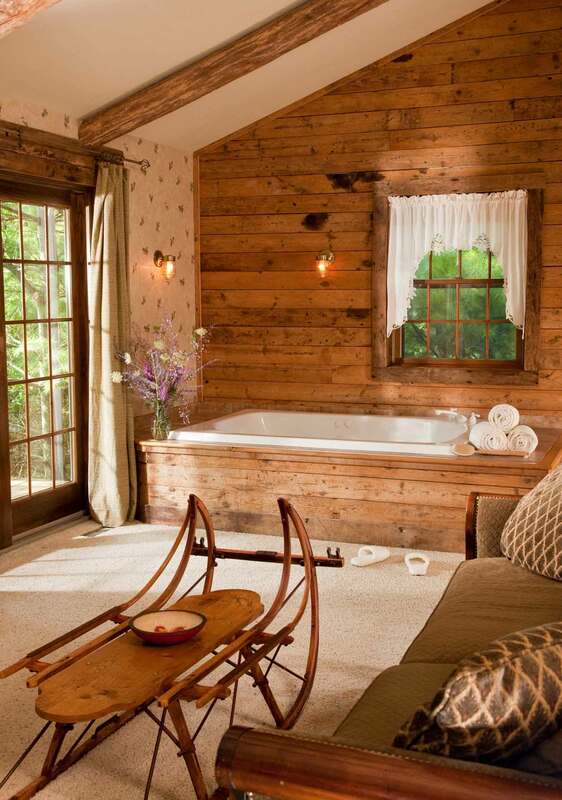 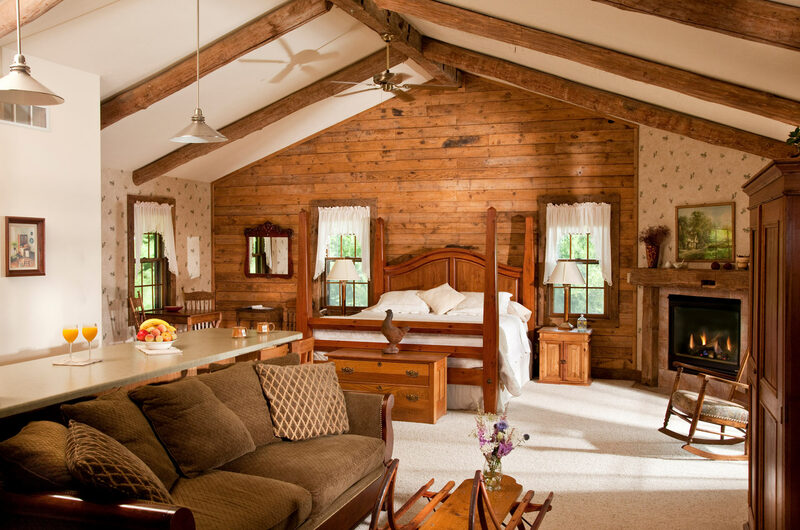 This romantic, one bedroom cabin features a gorgeous cathedral ceiling, accented by hand-hewn oak beams. 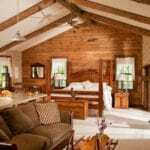 The Tamarack has a massive, four poster, king sized bed, double whirlpool tub and gas fireplace. 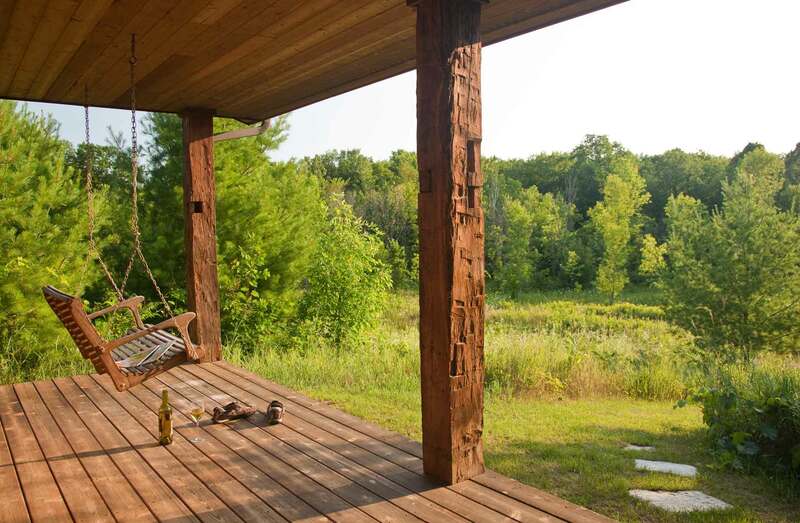 A covered porch, which faces towards our wildlife pond, is an excellent place to dine alfresco or watch the stars at night. 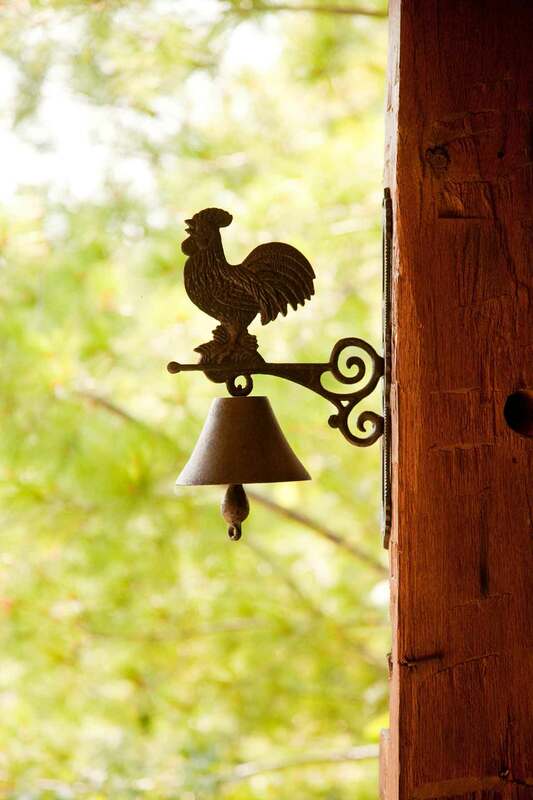 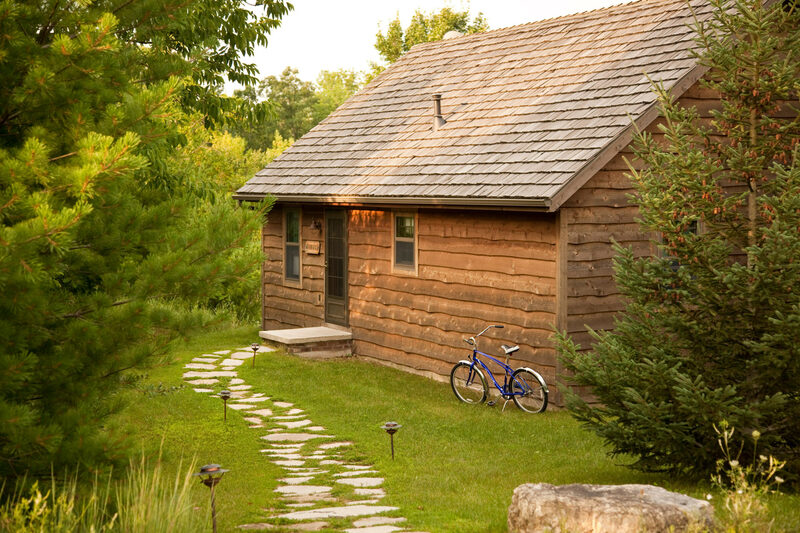 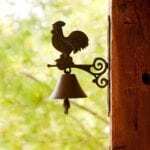 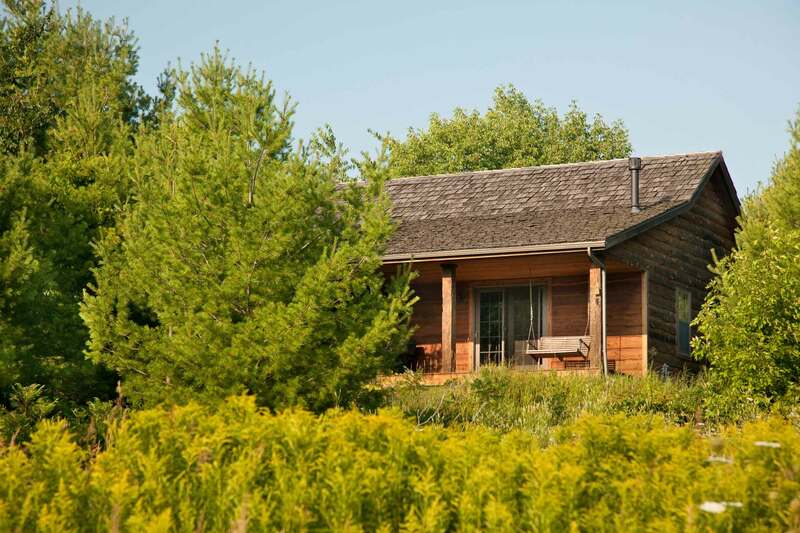 Make the Tamarack Cabin your “home away from home” in Door County!